BONO Holding, Farm Management and Export. BONO holdings is a management and Export company responsible for the operational performance and financial health of the empowered entities. 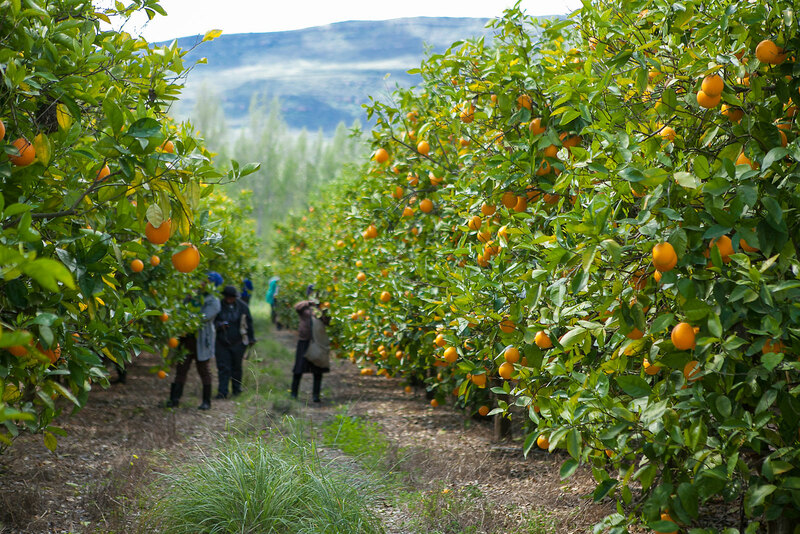 The Company (BONO Holdings) centrally provides running capital (production costs); farming implements, Access to Market, transfer of skills (training workers), health care, and most importantly operate the farms together with the Trusts/CPA/Co-Ops and the beneficiaries. The company was conceived to advance the cause for disadvantaged people so they are able to play a cardinal role in farming. 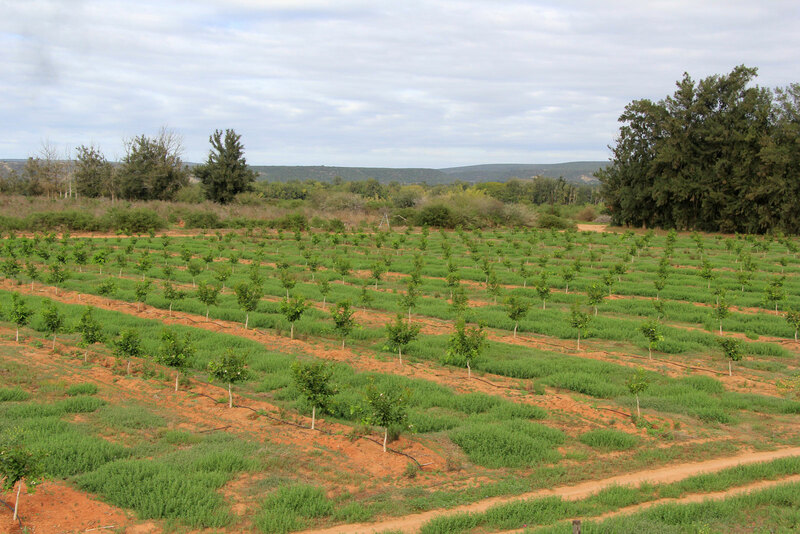 BONO holdings is a leading agricultural empowerment company in South Africa with a proven successful track record. 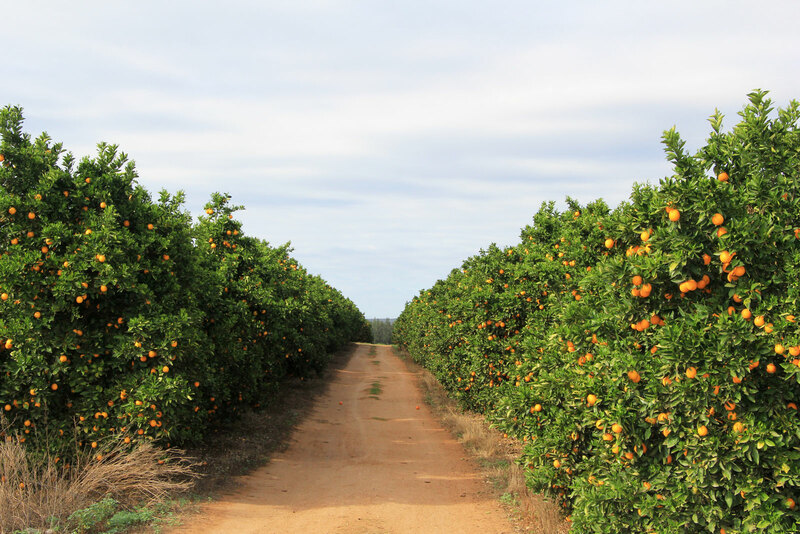 It is a dynamic company using the latest technology and expertise in the agricultural industry by means of co-ordinating resource from government and the private sector to improve the lives of the people of South Africa. 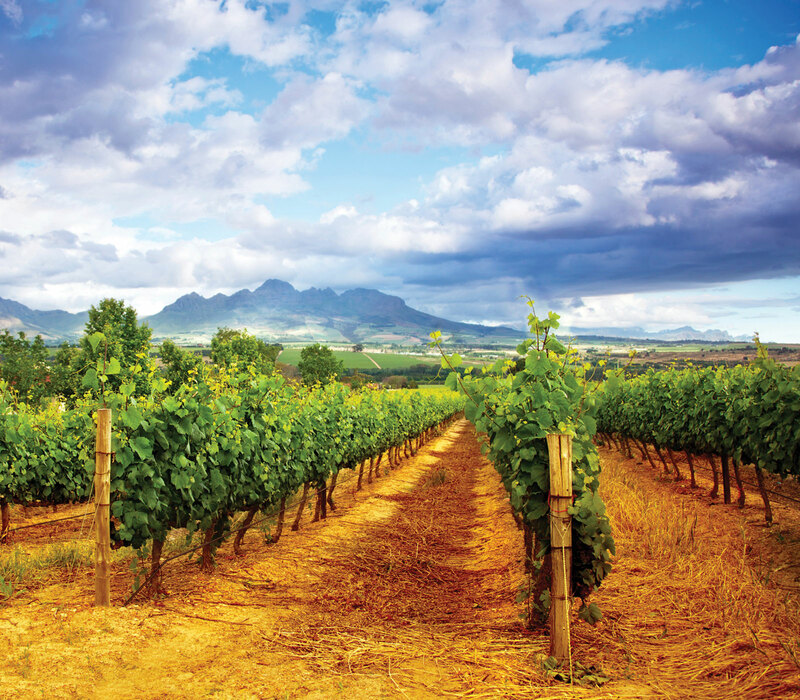 BONO holdings activities do not compete with government programmes, but rather supports its empowerment drive by sourcing funding for the acquisition of sustainable farms. In doing so, Bono strengthens the Broad Based Black Economic Empowerment [BBBEE] drive to address the ills of the past in a practical, tangible manner.